The PBE has been updated! As we start the 9.3 PBE cycle, today's patch includes tentative balance changes for Camille, Vi, and more! [Removed] Now only stuns champions. 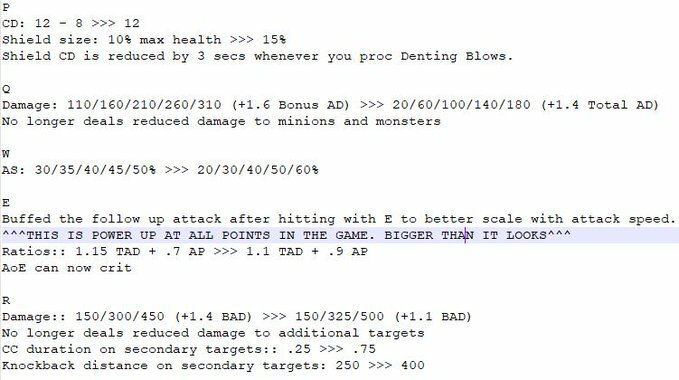 "Putting some Vi changes on the next PBE cycle for feedback. Please try them and tell me what you think. Do you want these? THESE ARE EXPERIMENTAL AND MAY NOT SHIP! 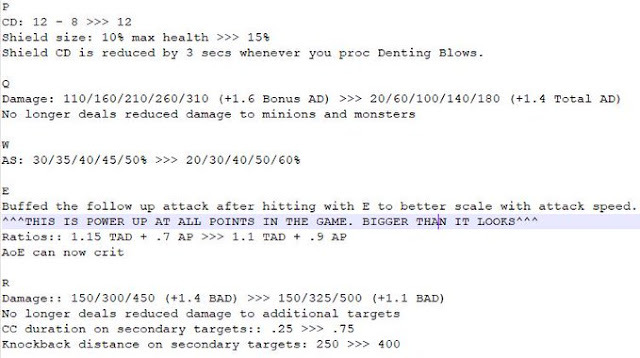 + Sustained DPS up (E change does a lot)"
-Passive CDR change works vs. jungle. -R AoE cc'ing the team you run through prolly increases surVIvability."